A cheque arrived in the post from Amazon which confused me somewhat. What have I done to deserve this? No refunds listed; no referral fees in Amazon Associates' portal. Then I logged on to the Kindle Direct Publishing site and saw, to my delight, that people have bought one of my children's books from the Kindle Store. The profit margin is low as the book only costs £0.77 to purchase, of course. 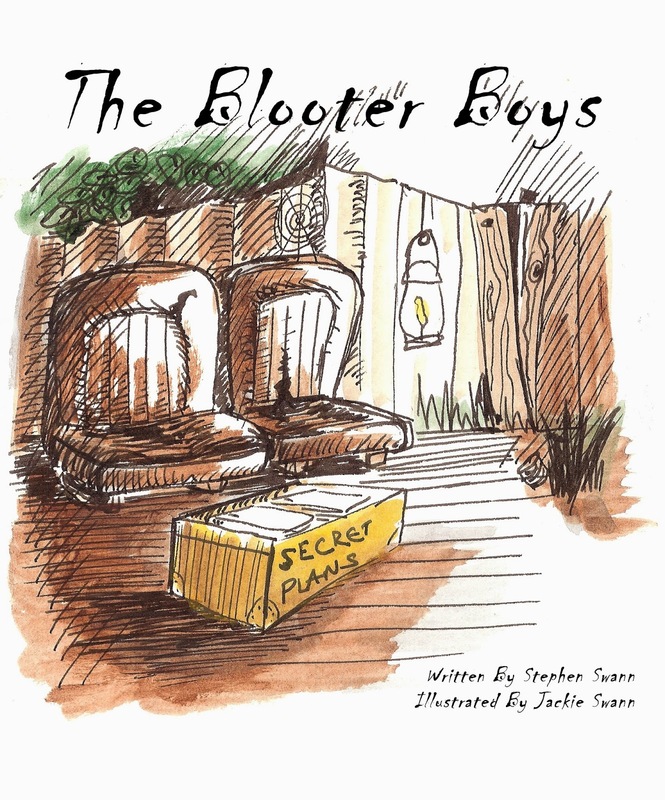 "The Blooter Boys" was written a few years ago for one my nephews as a Christmas present and describes a rather unsavoury ability to use personal gas to one's advantage. It's all rather preposterous really, but the kids in the family seemed to enjoy it. Of course, the book was helped enormously by the wonderful illustrations my wife provided. It wasn't the only book I wrote at the time though. Other nephews and nieces received books that Christmas too, though those books never made it on to the Kindle Store for one reason or another (though mostly procrastination on my part). Until now that is - the other books are now available, also priced at just £0.77. 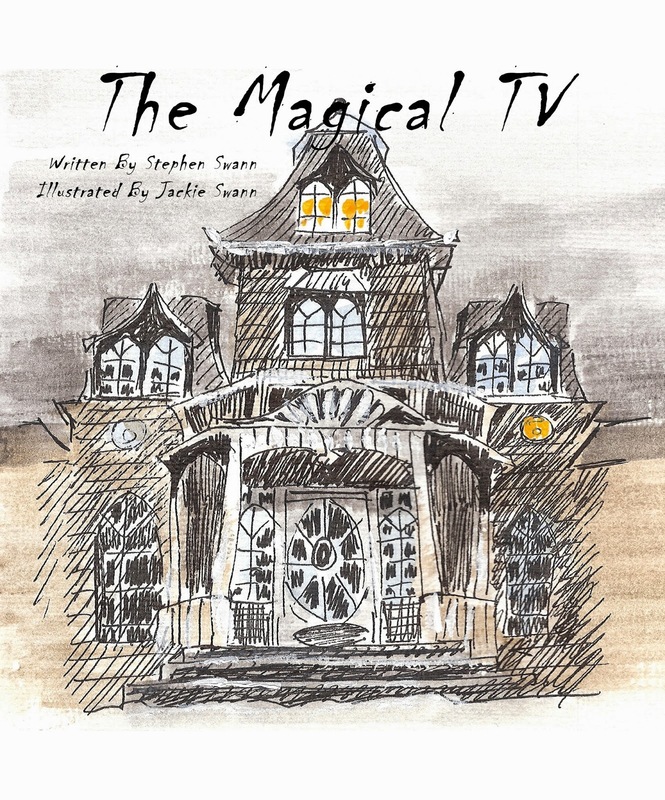 "The Magical TV" is a children's horror story that was also written back in 2009 for a niece. Vampires and monsters appear in this book though they are rather comical. We can frighten the kids too much after all. 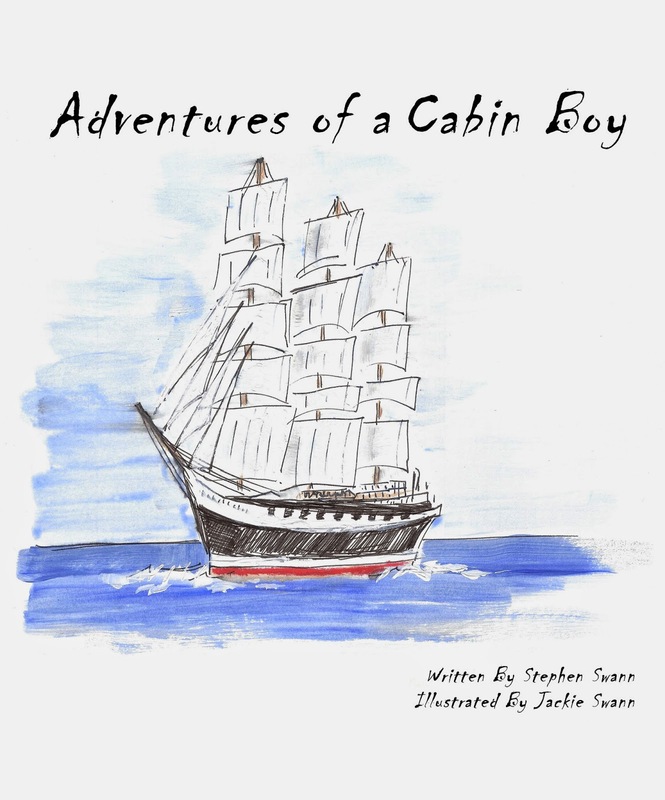 "Adventures of a Cabin Boy" was written for a nephew and describes his adventures on-board a ship and how he has to duel with Captain Rumbelly. There's plenty of rum and plenty of pirates with a little bit of walking-the-plank. All terrific fun and all ends well, as you can imagine. 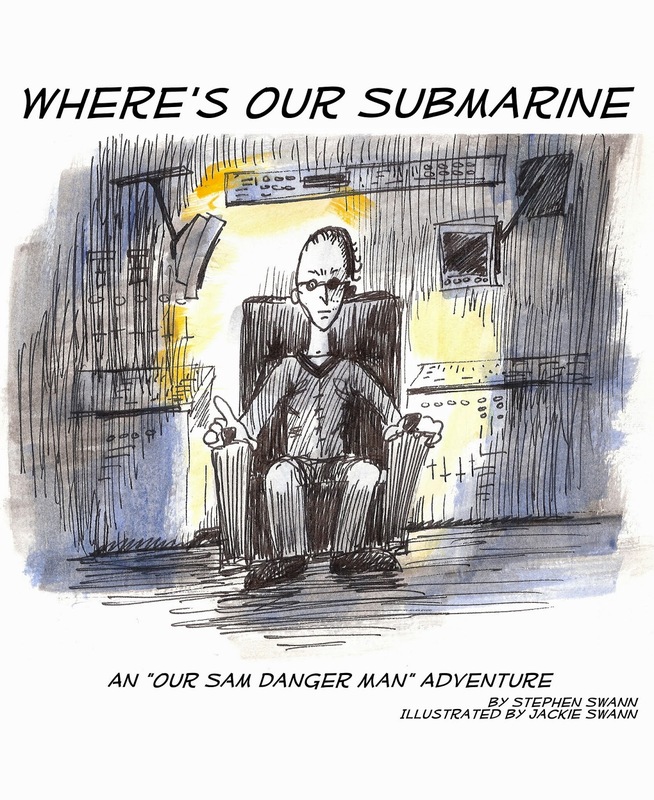 "Where's Our Submarine" was written for another nephew and see our hero, a 007-style spy, battle with the evil forces of ZETA who are holding the world to ransom. Action packed and far-fetched beyond imagination it may be, but it is a gripping read and you can't help but love Dr. Intellect!